It's well known that I don't like e-books. I much prefer the smell and feel of a real paper book in my hand, not the cold and unfeeling hunk of plastic that is an e-reader. Sometimes I feel like I'm at war with this new technology, hunkered down in a trench just waiting for the enemy to advance and take over all I love and hold dear. Okay, maybe I'm being a little dramatic, but I love books and every time I hear that e-books are outselling them, I feel a little heartsick. You can take my life, but you can never take my paperbacks! With that being said, Angry Robot Books has come up with an idea so brilliant that, if widely implemented, might make me make the switch to digital. I can't tell if Angry Robot is a publisher or a collection of evil geniuses. Announced just yesterday, the UK branch of Angry Robot has put into practice a fascinating new idea that I hope other publishing companies run with. They're joining forces with independent book stores and extending a laurel branch to people like me who just aren't ready to part with physical books yet. Called the Clonefiles initiative, whenever you purchase a physical paperback book, you automatically get a digital copy of the same book for FREE. Let the absolute and awe-inspiring logic of that statement sink in for a minute. Right now, the pilot program is only being offered at one bookshop in Great Britain but it's an amazing step forward. I'd love to see this expanded and offered everywhere. It just makes so much sense! Hollywood has already started to offer this on certain DVDs. In this digital world, it makes sense to offer a digital copy when you purchase the physical object. I think publishing should definitely look into it. So while I'm not ready to abandon my stacks and stacks of paperbacks yet, who knows what the future may hold? Can physical books and e-books learn to leave in harmony? 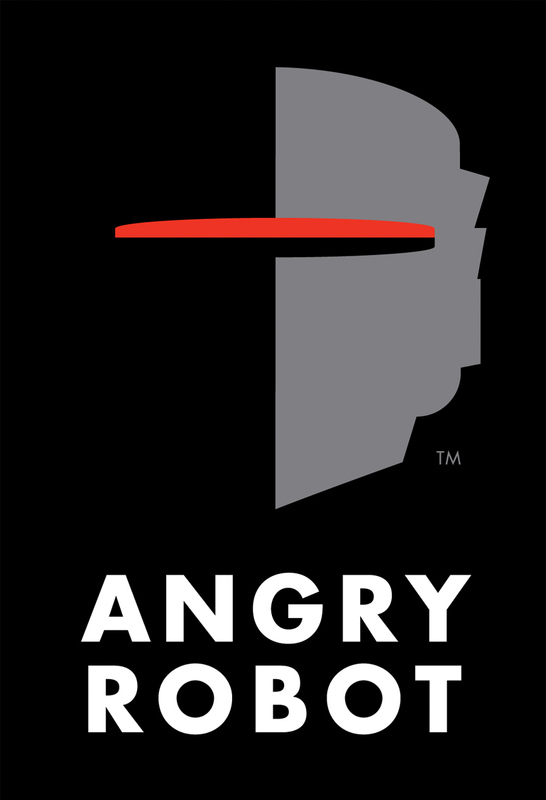 Let me know what you think about the Clonefiles initiative in comments and read the full press release about the project at the Angry Robot website here. Freaking brilliant! I have an inherited old Kindle that I only use when I travel. I have yet to buy a book to load on it (it feels like I'm cheating on my bookshelves). I could totally get behind this idea. You already get extra copies of movies when you buy the Blu-Ray, so why not this??? I've been impressed with Angry Robot for awhile. This is just another prime example of their awesomeness. I wish there was a way to get this type of thing going in the U.S. I had this same idea a few months ago (which seems like the next logical step for the print industry). If movie studios are offering the buyer the ability to watch a movie on their device of choice by offering a digital copy with the physical copy, why not books as well?